Oil and gas giant Exxon Mobil has reportedly announced that it would be donating $1 million to a campaign promoting a tax on the emission of planet-warming CO2 to the lawmakers and citizens of the US. As per credible sources, the world’s biggest publicly traded oil company will be financially supporting Americans for Carbon Dividends, an organization that is tasked to promote a carbon tax plan established by Republican statesmen George Shultz and James Baker III. The plan supports the idea of imposing a fee on companies for carbon emission, which will start at $40 per ton then rise steadily. Proceeds from the tax will be returned to the citizens through regular and automatic dividends. Exxon’s support comes in the backdrop of an impasse over pricing greenhouse gas emissions, as many Republicans are not in favor of a carbon tax or cap-and-trade system. Reportedly, the policy vacuum at the national level is believed to leave energy firms dealing with a miscellany of state and regional policies. Instead, a single national tax policy is said to provide regulatory certainty to the energy industry, while the Baker-Shultz plan exclusively seeks to restrain the Environmental Protection Agency’s authority to set rules. 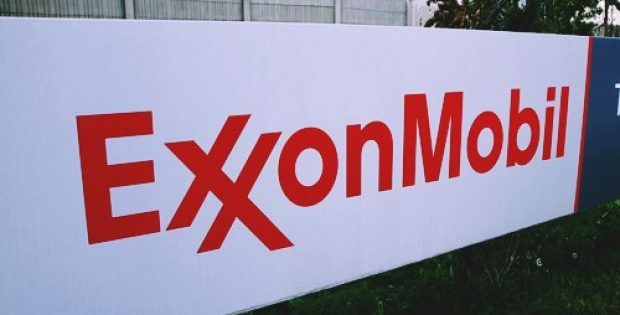 According to sources familiar with the development, Exxon’s contribution is also the company’s latest attempt at tackling the challenges of global warming after a period of intense scrutiny it faced for downplaying the risks of climate change. The company is the first oil corporation to fund Americans for Carbon Dividends as well as its three initial contributors – Exelon, FirstSolar and American Wind Energy Association. Exxon’s contribution has brought the group’s total funding over $3 million. Reportedly, Exxon as well as other oil majors like Royal Dutch Shell, BP and Total are members of the Climate Leadership Council, a group made up of conservation groups and prominent individuals tasked to hammer out a comprehensive arrangement of the four-point Baker Schultz policy, cite sources.